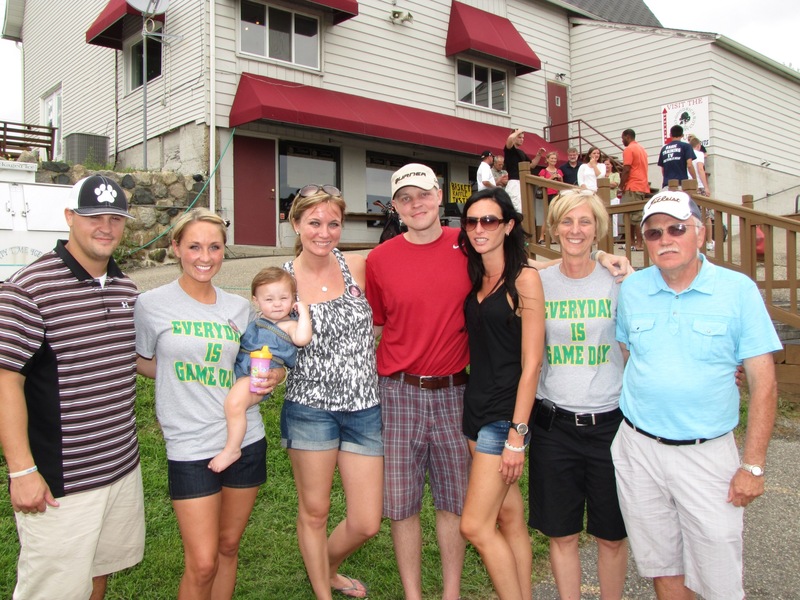 In the spring of 2011 when David was first diagnosed with cancer, family and friends rallied around him in efforts to lend financial support. David’s love for sports led loved ones to plan a golf fundraiser. The day was filled with competitive spirit, community, auctions, fellowship, raffles, fun, donations, and people gathering around a charismatic person who was in need of help. David’s Faith & Hope for Life Foundation strives to continue the tradition of holding an annual golf fundraiser to raise money for those in need of help.